I am Nwachukwu Egbunike, I make and eat books. I wrote “Dyed Thoughts: A Conversation In and From My Country” (2012) and "Blazing Moon" (2015). I am curious about social media. Pharaoh It’s Time to Go! Muhammad Hosni Sayyid Mubarak has been the President of the Arabic Republic of Egypt for twenty-nine years. Mubarak wakes up one morning to the calls of some delinquent teenagers – obviously sponsored by the opposition – calling on him to go. That certainly cannot just happen; no (African) president can be kicked into submission by his subjects. It’s not just possible! As the father of the nation, faced with an exaggerated ‘racket’ that has been hyped by the ‘imperialistic’ press, Pharaoh cannot just let go. It is certainly against his paternal instincts to leave his children exposed to the winds of uncertainty. The manipulation of those who have ‘hijacked’ the social media and transformed same into a political party is so glaring to Pharaoh. Those who think that rousing up the thickest crowd on earth would push Pharaoh from his imperial seat must be in a delusion. 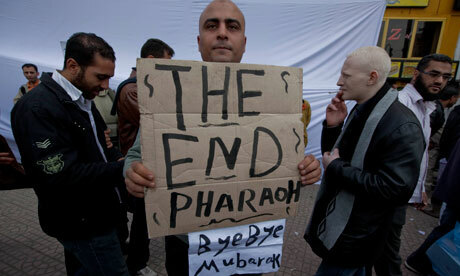 Besides, what do these protesters know about governing a volatile Egypt? Are they not aware that you need a strong man to wade off terrorists who are waiting next door? Egypt is certainly not poor in contrast with Nigeria, or Zimbabwe. 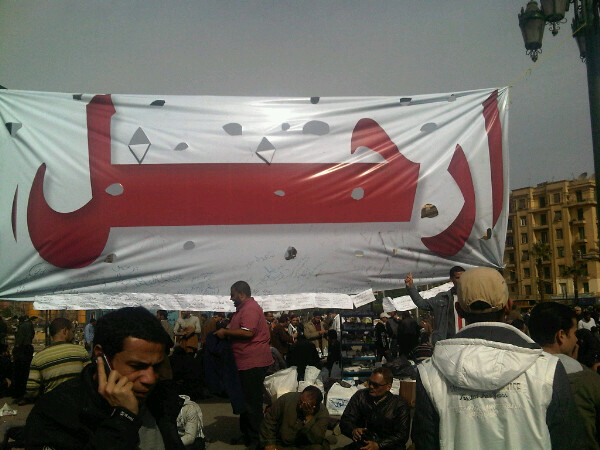 Do Egyptians prefer a benevolent dictator to a democratic puppet? Those who dare sling mud on you are not reasonable. As a good father-president, you have promised not to seek another term, what else do they want? It seems the opposition are only interested in your downfall. Don’t bother hang on till your term expires the heavens will certainly not fall. They can rant and protest from now till eternity, but no one can bully Pharaoh!